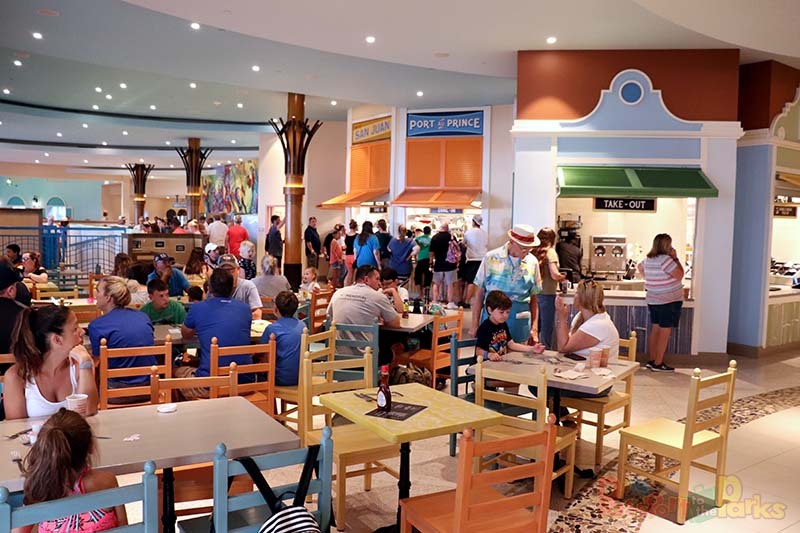 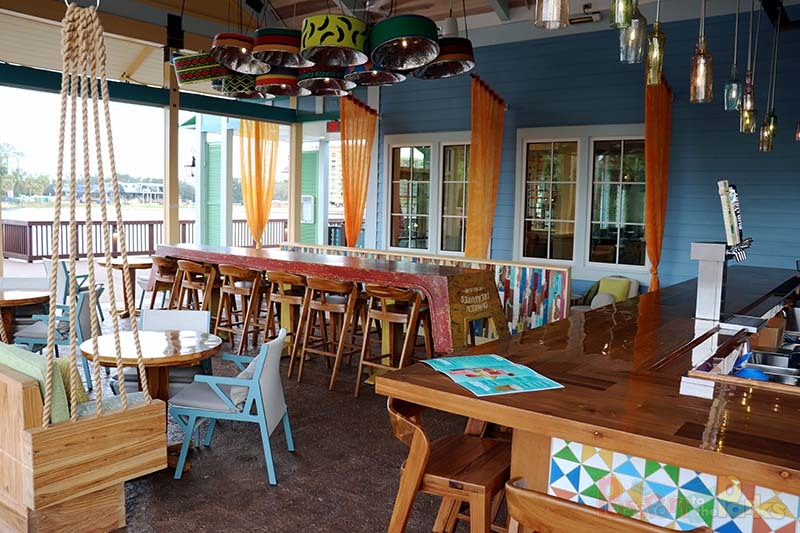 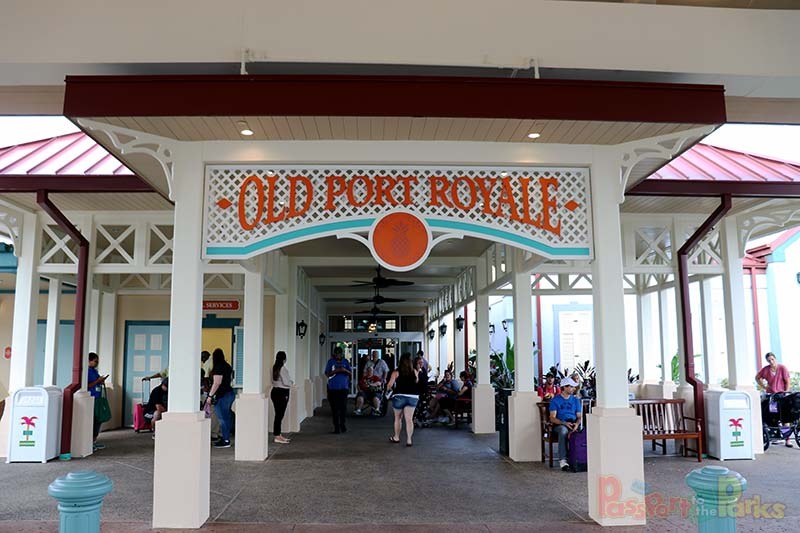 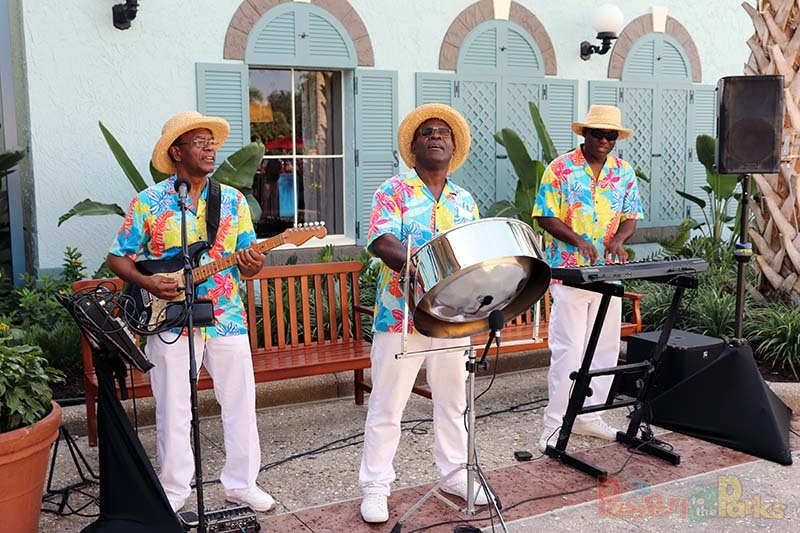 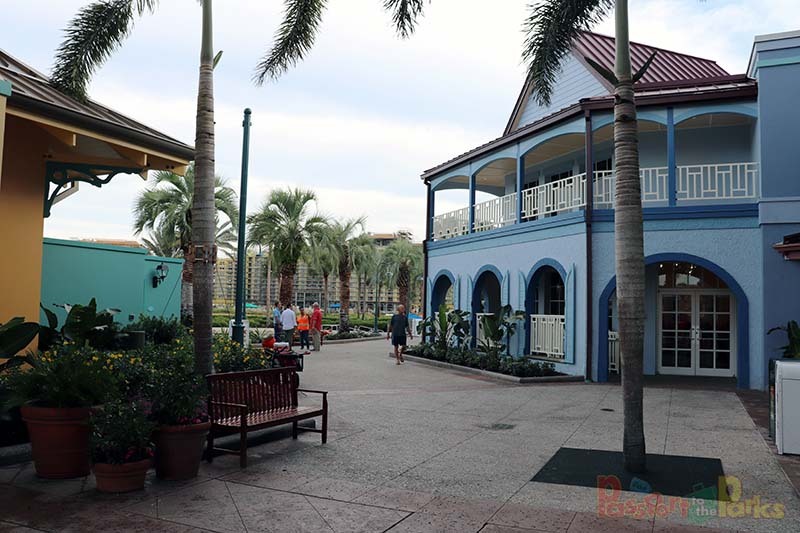 It was an island celebration yesterday with the grand opening of Old Port Royale at Disney’s Caribbean Beach Resort. 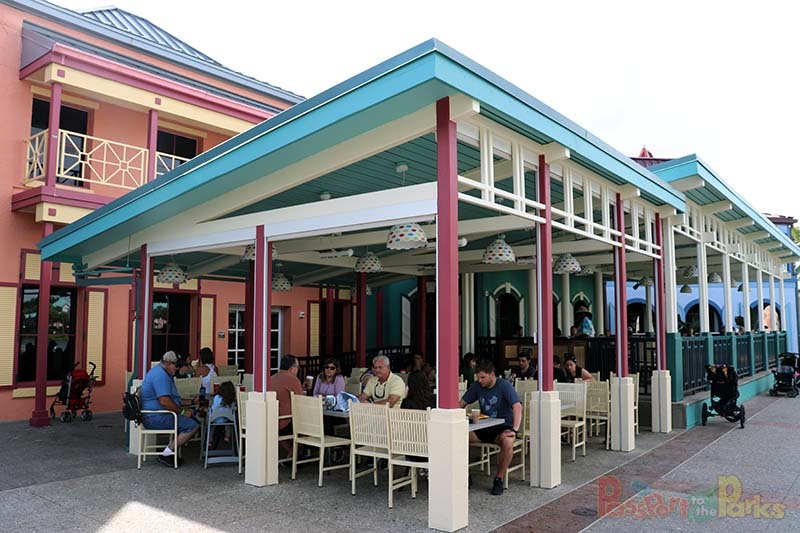 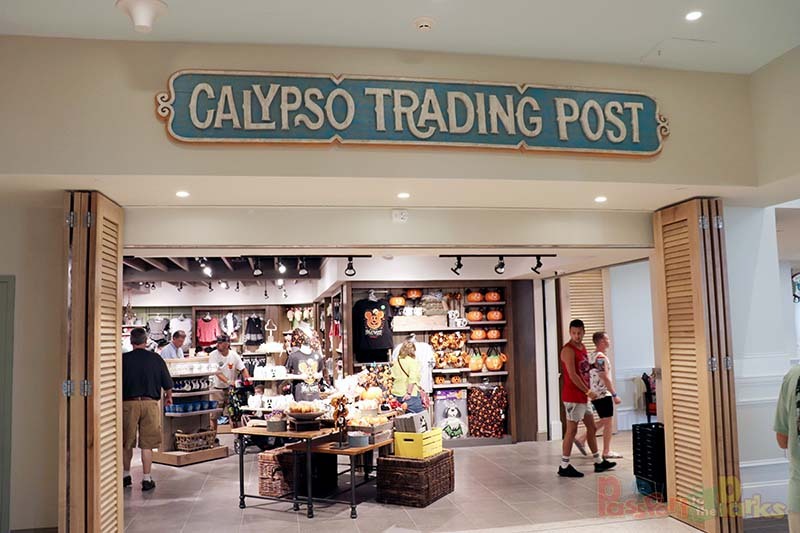 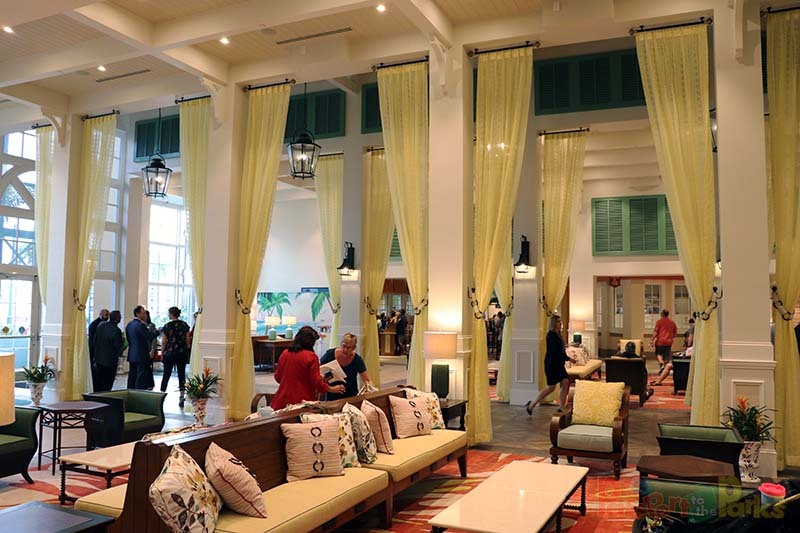 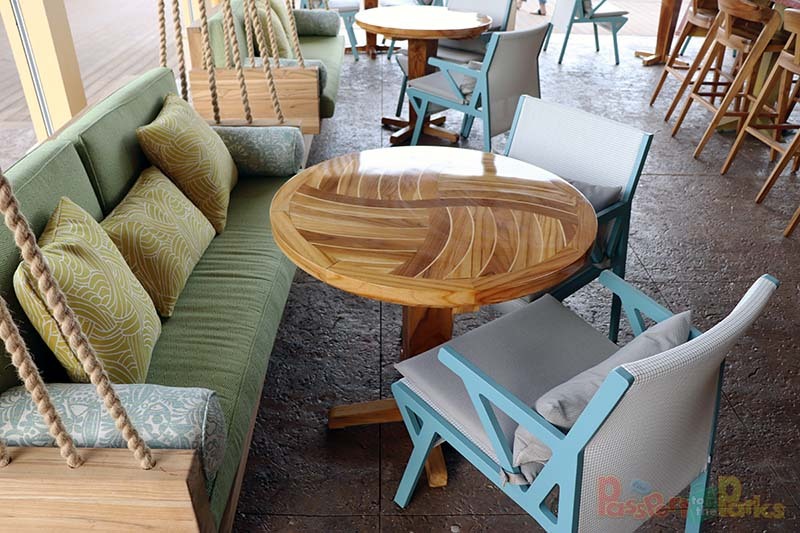 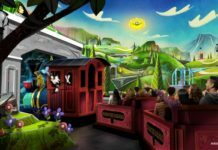 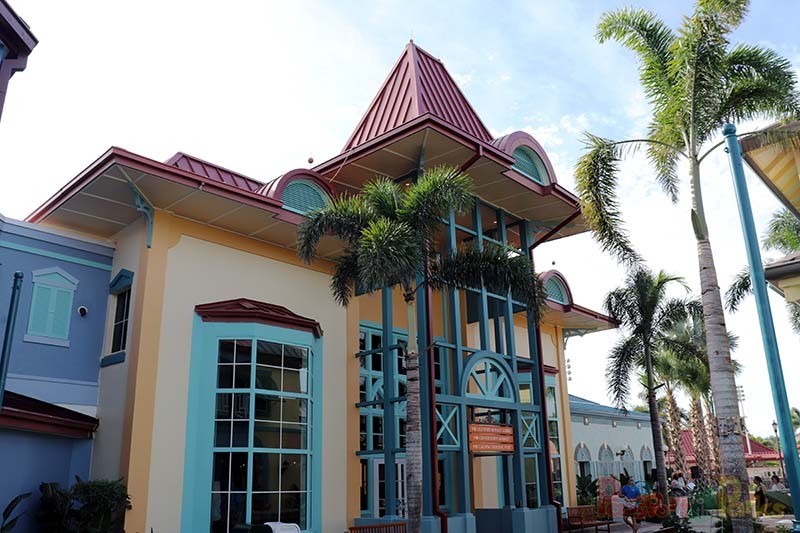 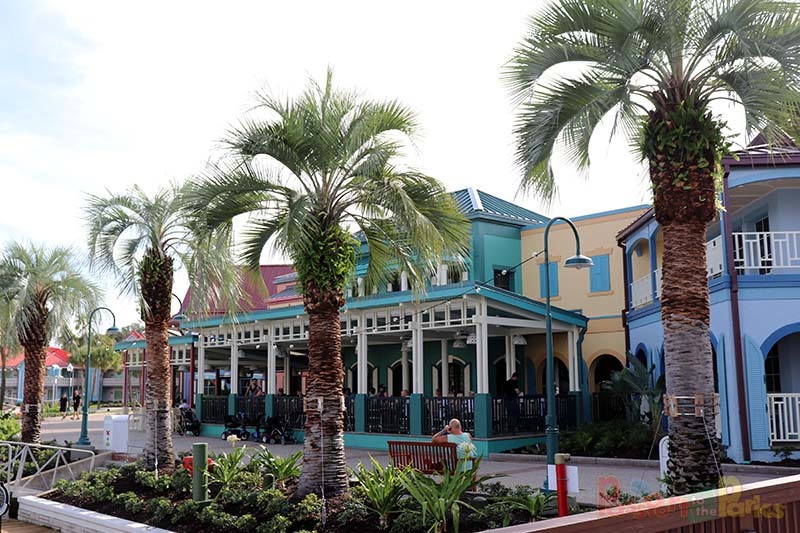 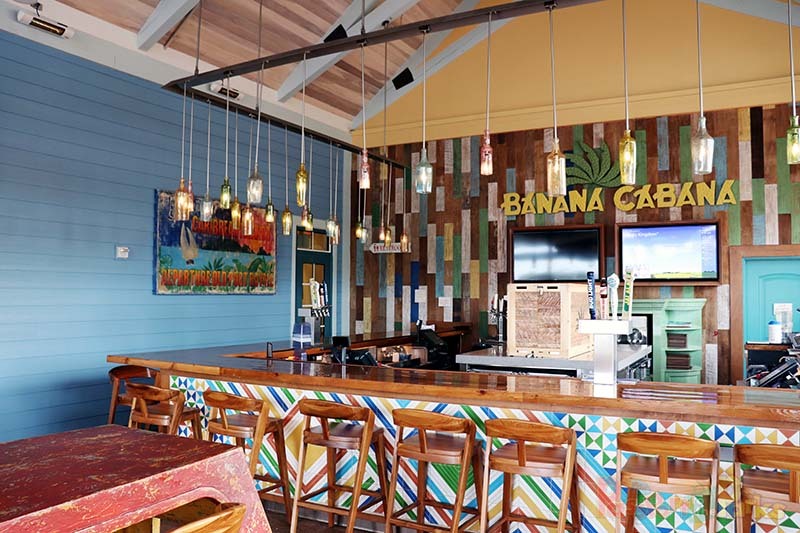 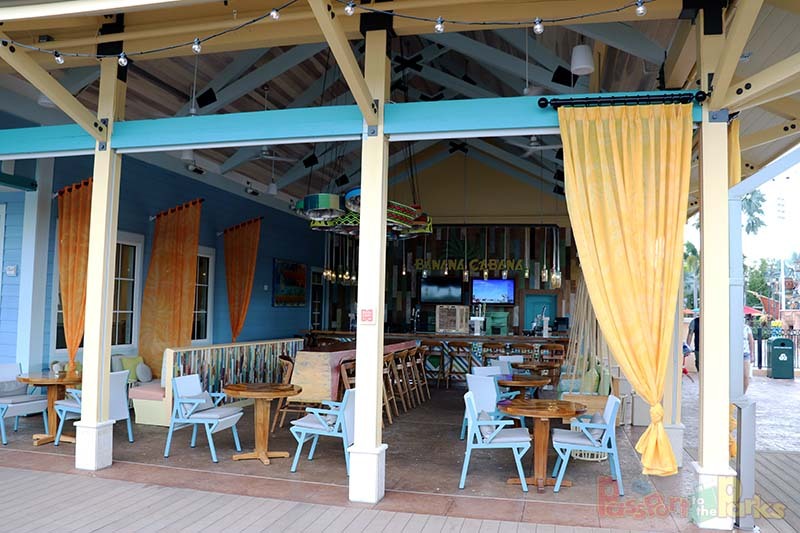 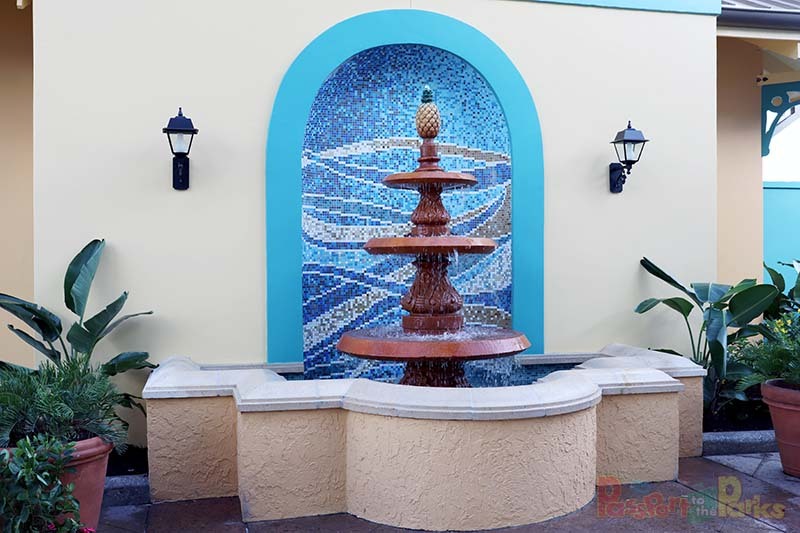 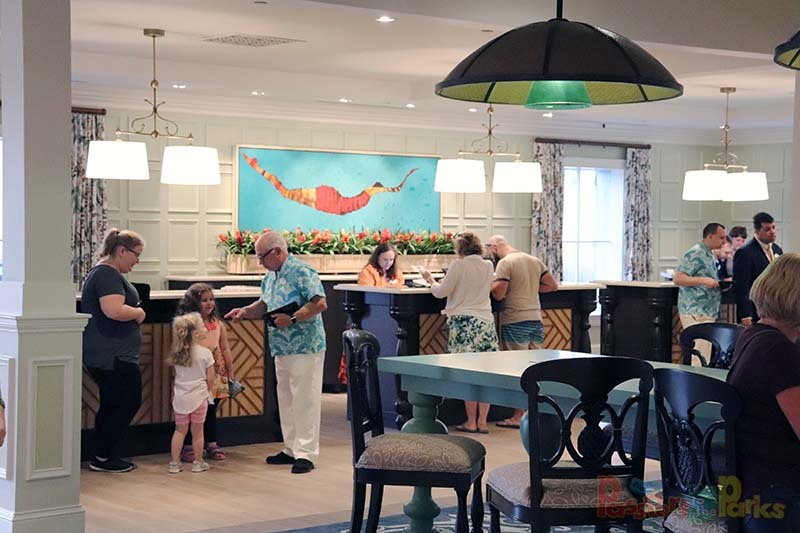 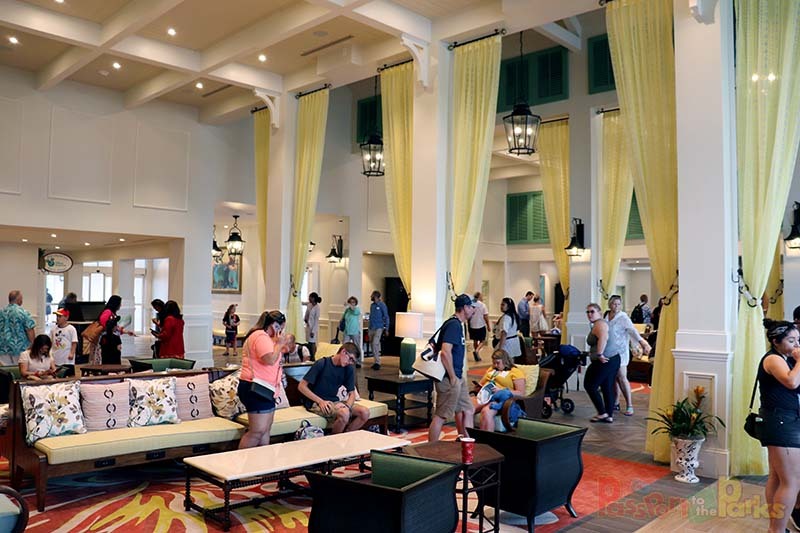 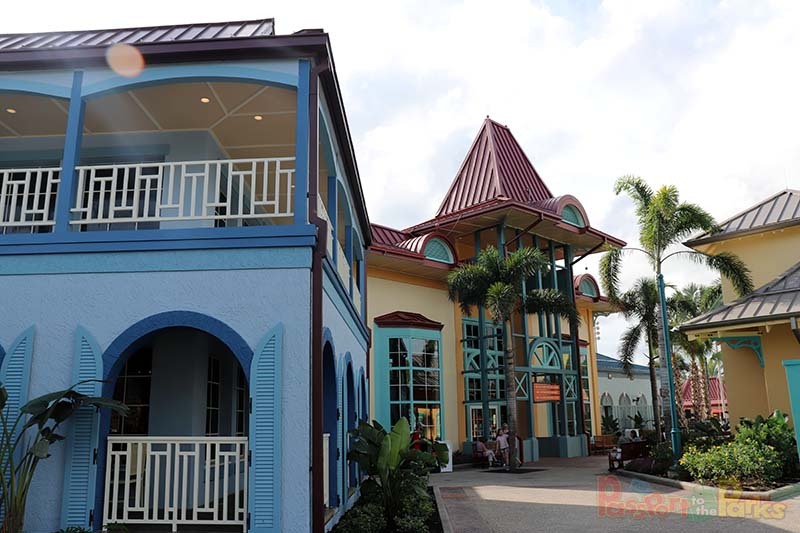 Highlights included the beautiful new lobby area (moved from the old Custom House), the wonderful Centertown Market, the Calypso Trading Post, Sebastian’s Bistro and the amazing Banana Cabana Bar. 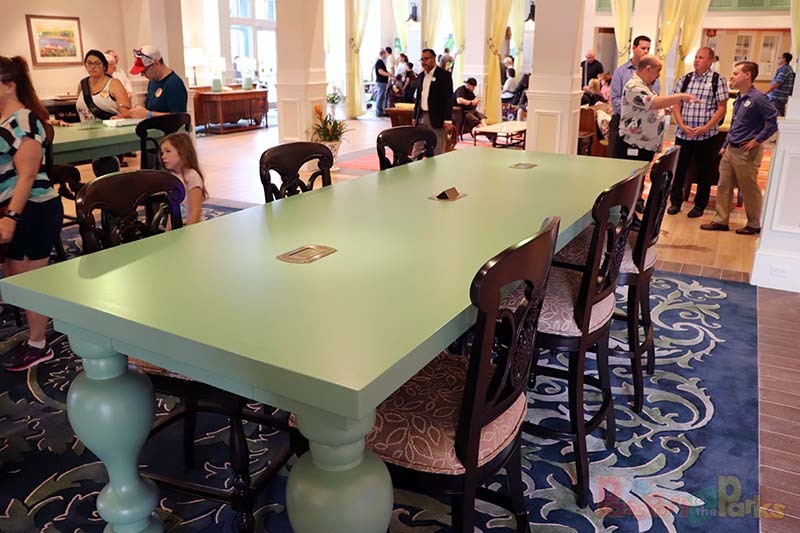 See all 153 photos here. 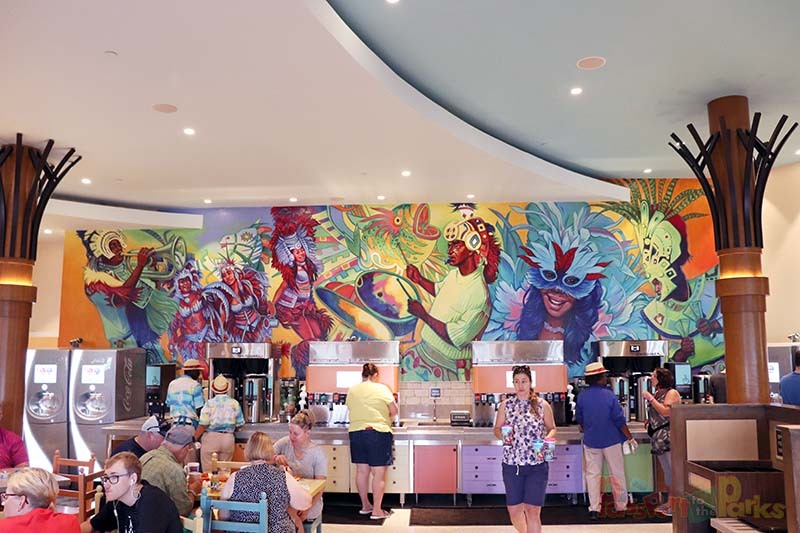 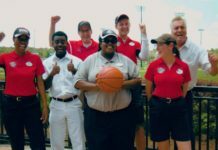 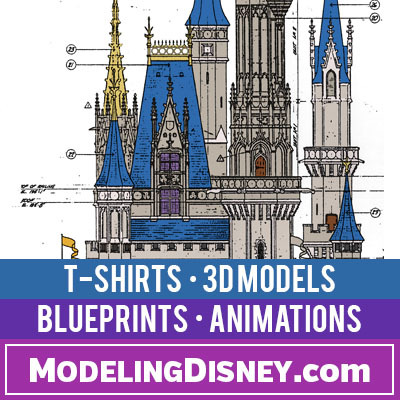 Be sure to follow Passport to the Parks for more live videos, food reviews and fun from Disney’s Caribbean Beach and so much more.